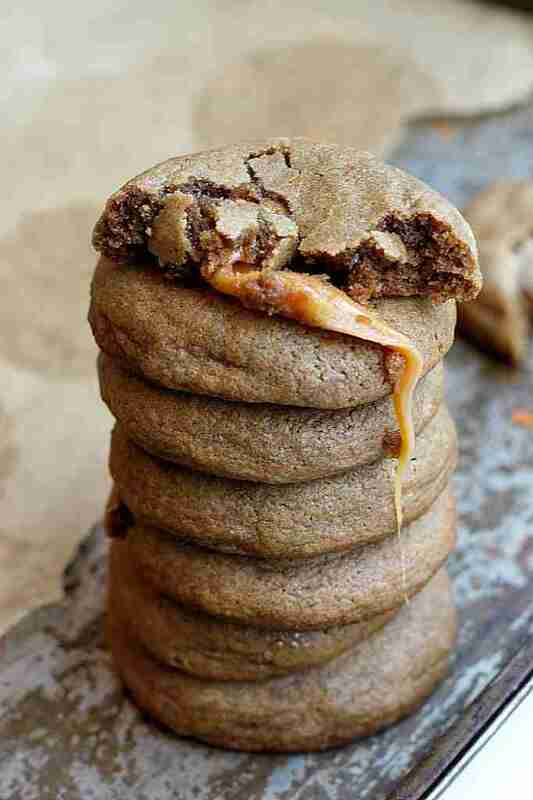 If your a fan of Gingerbread Cookies, how about adding some caramel to it and making it a stuffed gingerbread cookie. The Caramel Stuffed Soft Gingerbread Cookies ingredients are listed below. The Caramel Stuffed Soft Gingerbread Cookies ingredients and cooking instructions can be viewed through the link below.